AdMarketing Australia was established in 2000 and focusses predominantly on assisting small and medium sized businesses (who may not have a full time or experienced Marketing Manager) to develop professional marketing strategies and plan and creative advertising AND GROW. AdMarketing Australia has done this, over and over again and has a proven track record of success. Meet Your New Best Friend, AdMarketing Australia and Social Media Guru, Lars Halvorsen. LARS HALVORSEN IS ALSO KNOWN AS LES HALL. Lars is his real name (the name on his passport and driver’s license) and his shortened adopted “Australian” name of Les Hall has in effect become a brand that is a short easier to remember (and spell) name. Lars was born and raised by Scandinavian parents (Father’s family from Norway and Mother’s family from Denmark) in Far North Queensland and upon leaving school commenced his career as a journalist with his home town newspaper. From there, he moved to Radio (Announcer/Copywriter/Producer/Director/Sound Engineer) and Television (Writer/Producer/Director) working all over Australia and also in the United States and Canada. His love for creative advertising saw him start his first advertising agency at age 24, and after returning to study – Business, Marketing and Cinematography – this additional knowledge helped him develop (and sell) successful advertising agencies. 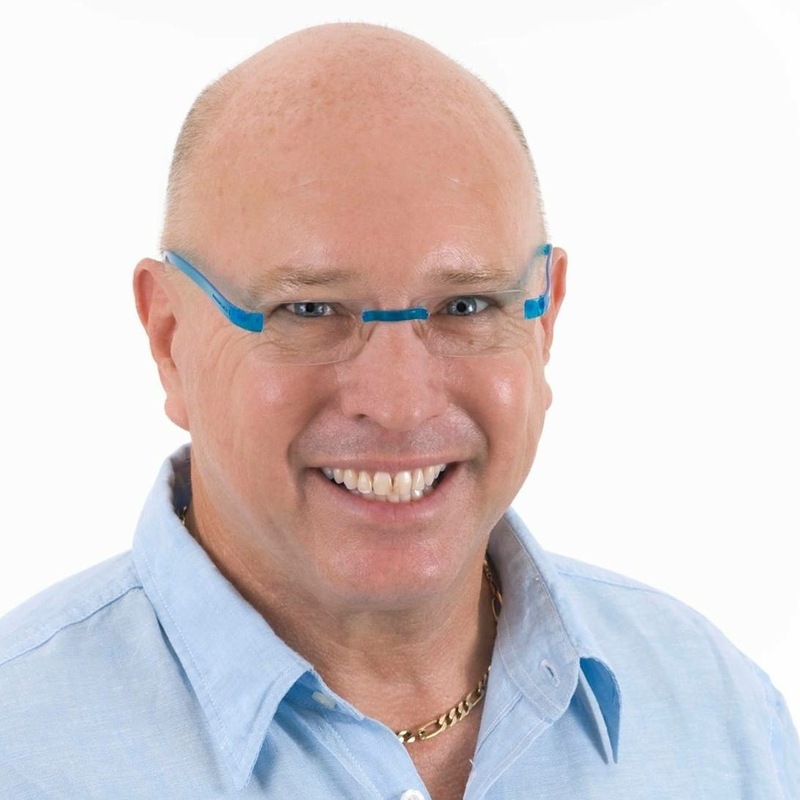 Lars has travelled the world extensively (his passion and hobby is travel and learning) and he has also lived and worked in the United States and Canada where he is recognised by the Canadian and US Governments as a Foreign Expert on Marketing. Lars has also been recognised with more than 32 National and International Awards for Creative Excellence and Marketing Effectiveness.